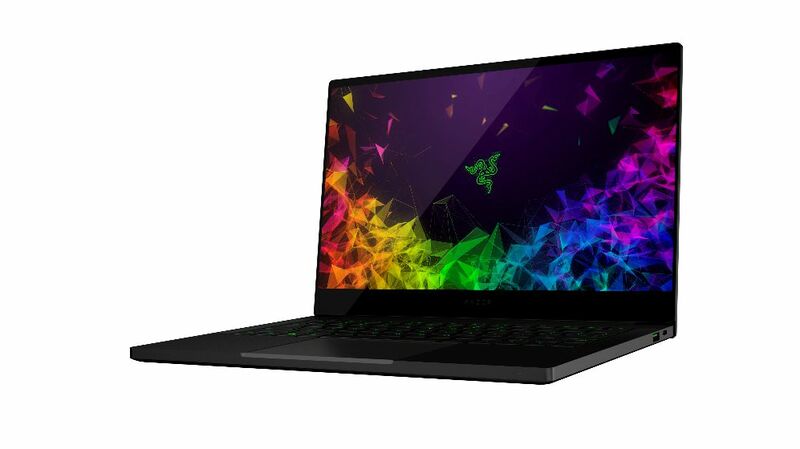 Razer is ready to sell an updated version of Blade Stealth 13, one of the company’s most sought-after notebooks, characterized by an ultraportable design and very accurate lines. 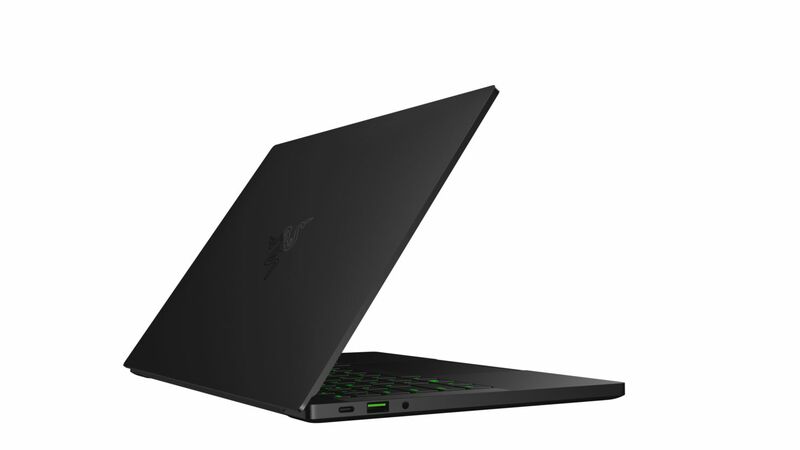 The new version of the Stealth Blade, already spotted on the manufacturer’s website, featuring an individually calibrated micro edge thin-bezel displays, with the option for a dedicated NVIDIA GeForce MX150 4GB GPU. The new model uses 4.9mm Micro Edge ultrathin side bezels, which is 60% thinner than the previous generation. 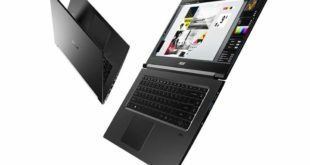 As for the 13.3-inch display, the company now offers the Full-HD or 4K touchscreen option; in the first case (FHD) the user can choose the integrated or dedicated GPU option, in the second (4K) only the GeForce MX150 is provided. 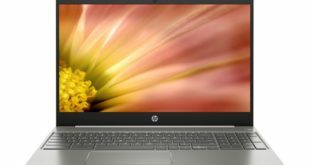 As for the CPU department, we find an Intel Core i7-8565U quad-core processor (Intel Whiskey Lake) on board, paired with up to 8GB / 16GB of DDR4 2133MHz RAM, PCIe SSD storage up to 512GB and broad connectivity that provides Thunderbolt 3 (USB-C), USB 3.1 Gen 2 , 2x USB-A and 3.5mm audio jack. In classic Razer style, there is the anti-ghosting keyboard, backlit with Razer Chroma technology and customizable thanks to the proprietary Synapse 3 software. 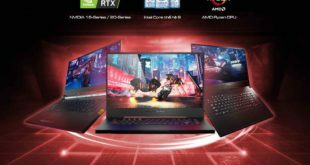 Finally, the audio department with Dolby Atmos technology and SmartAmp for headphones, as well as the possibility to connect (via Thunderbolt 3) the Blade Stealth 13 to the external Razer Core box to improve the graphics performance. 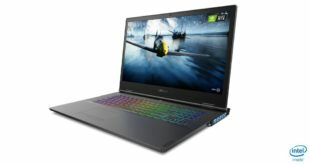 New Razer Blade Stealth laptops will start at $1,399 and will be available starting today from Razer’s official website and select retailers in the USA and Canada and coming soon to the UK, France, Germany, Nordics, China, Australia, Hong Kong, Japan, Singapore, and Taiwan.